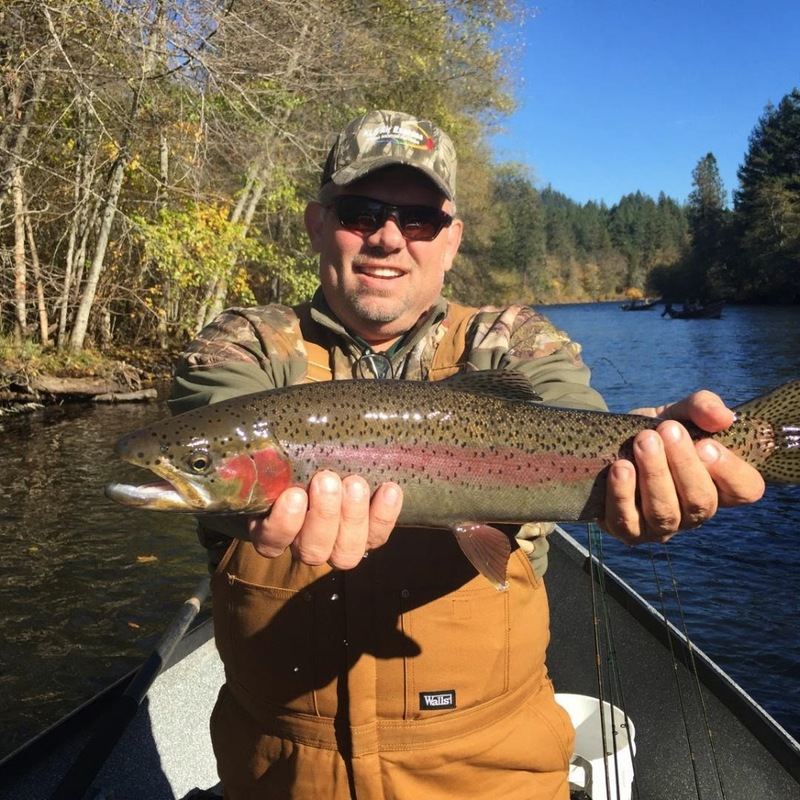 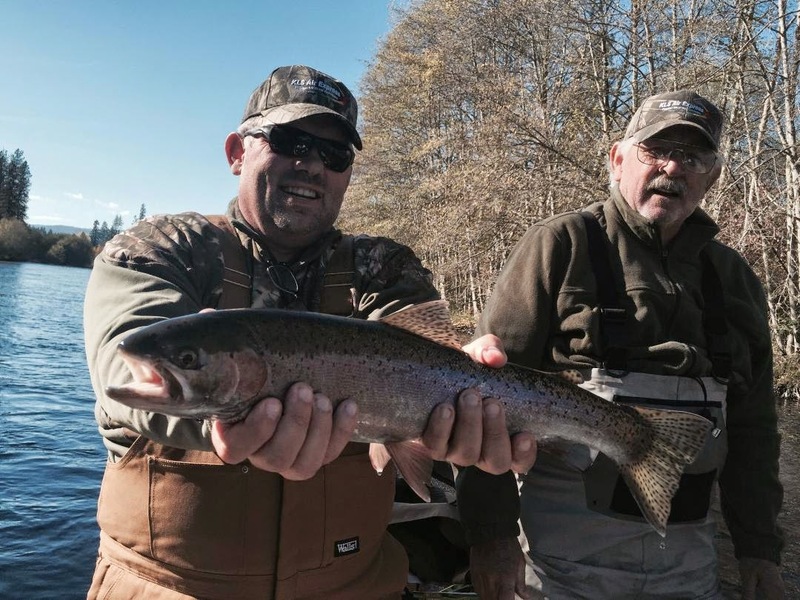 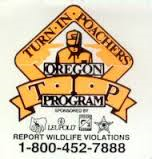 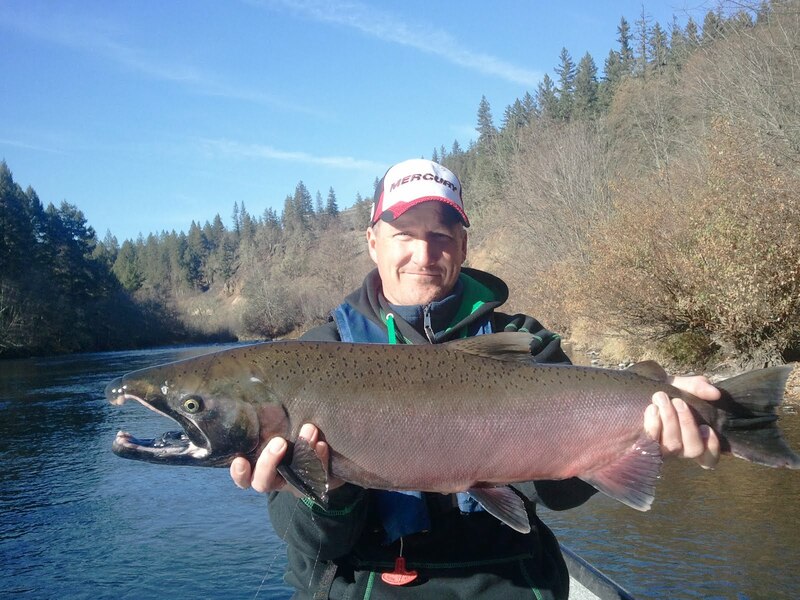 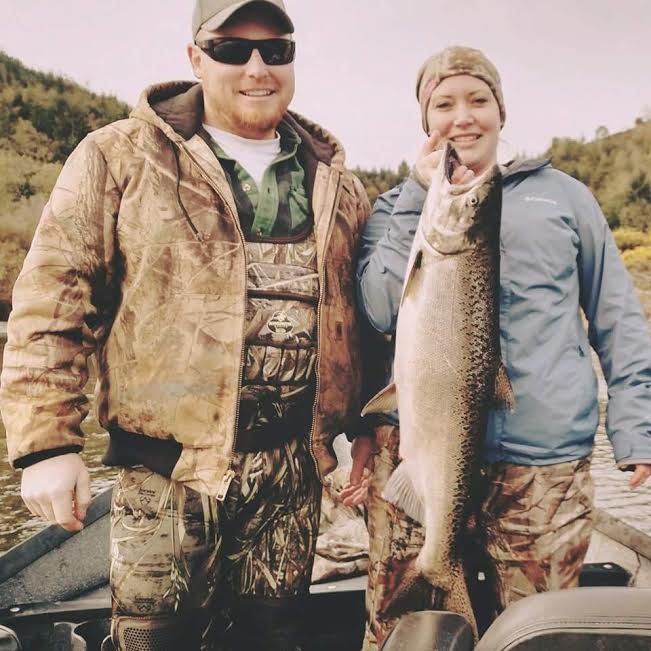 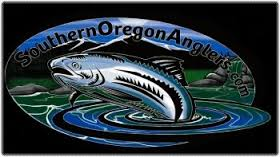 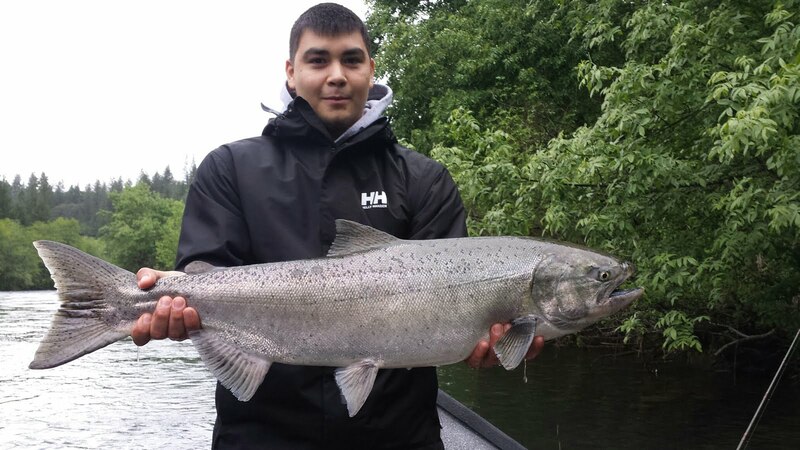 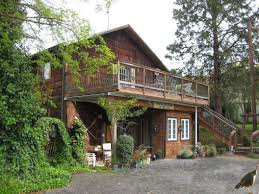 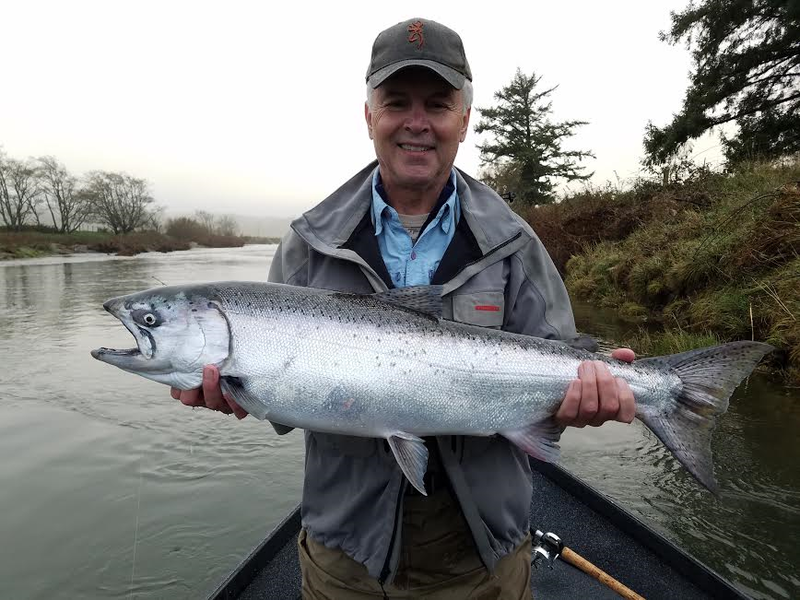 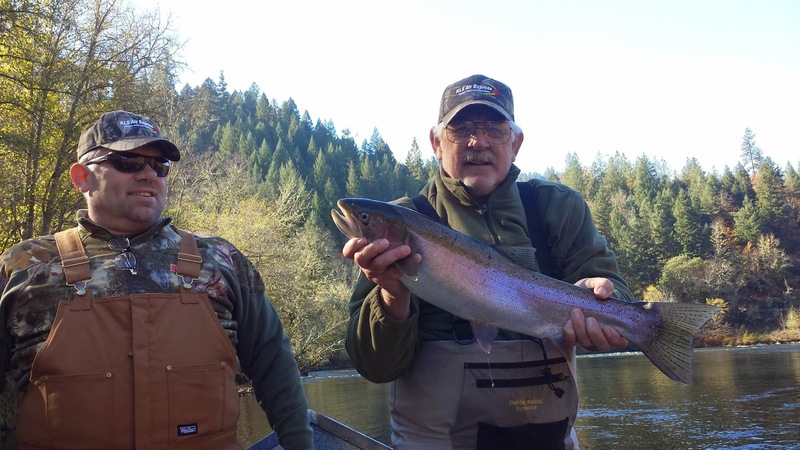 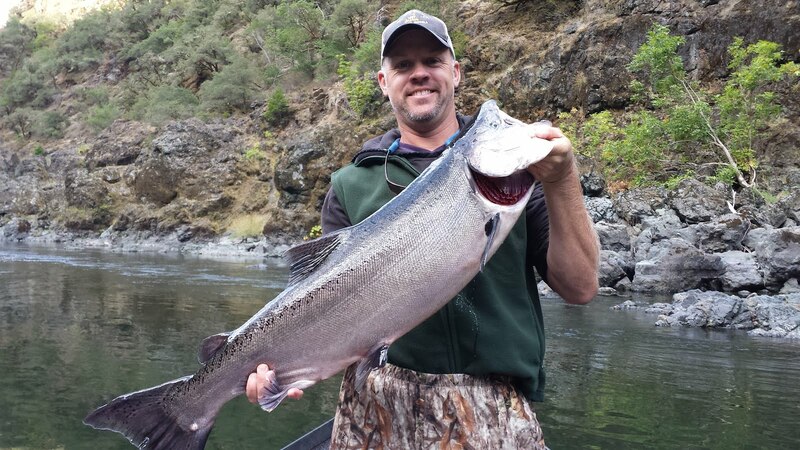 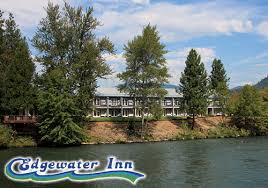 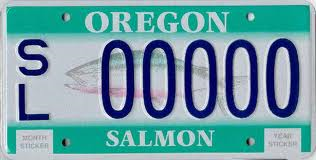 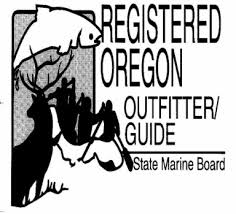 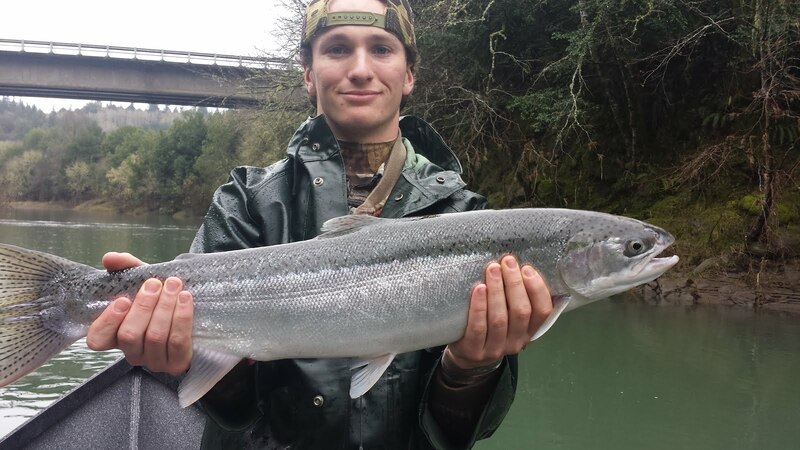 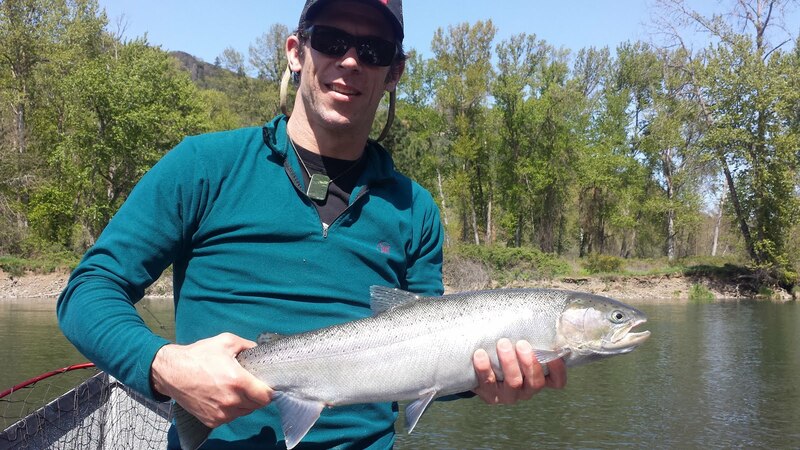 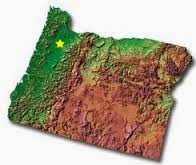 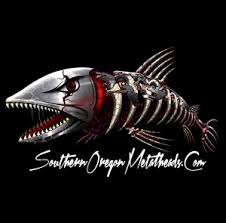 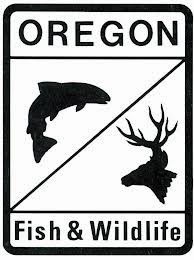 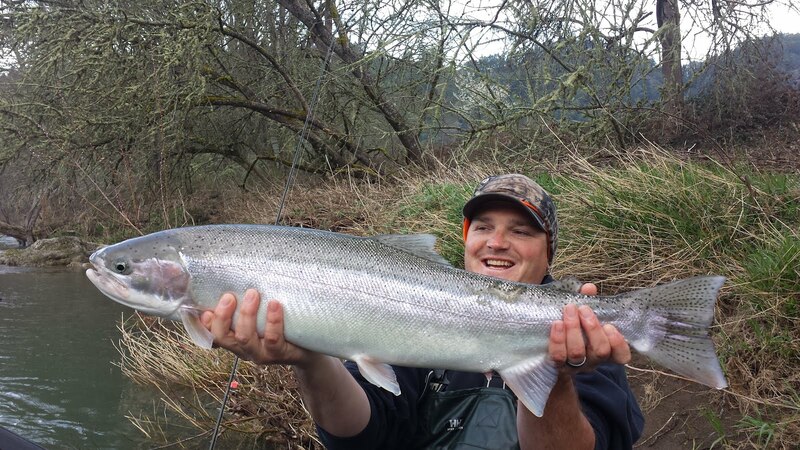 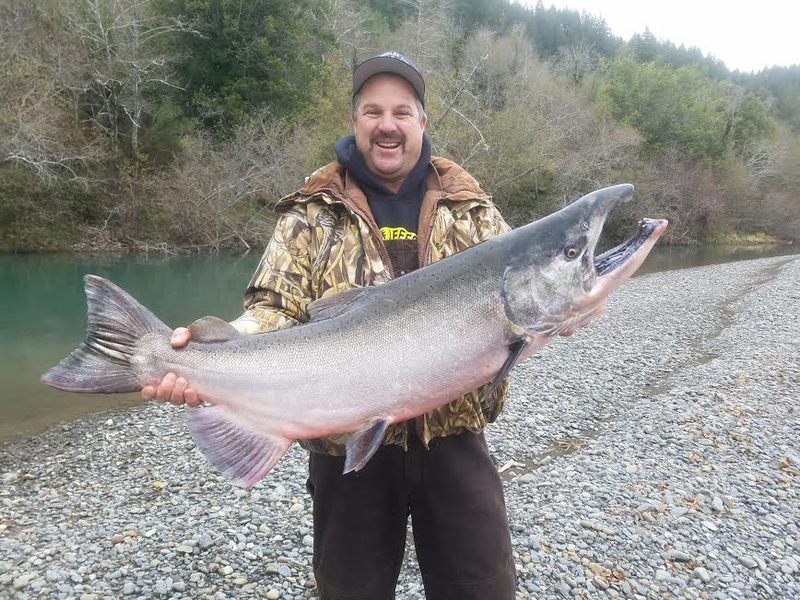 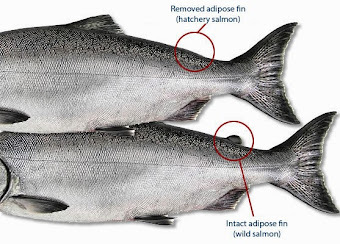 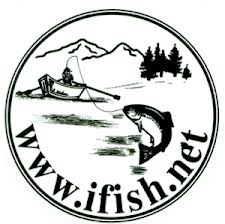 Guided Fishing on the Rogue and Umpqua Rivers' for Salmon and Steelhead in Southwest Oregon: Fishing on the Rogue is a Great Choice in November and December 2014! 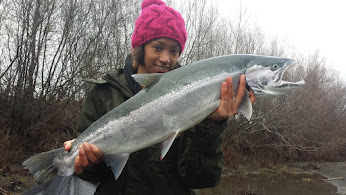 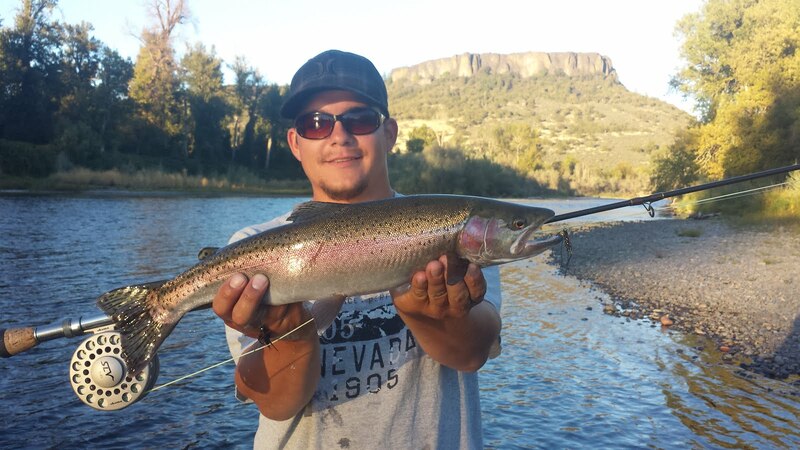 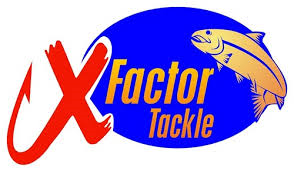 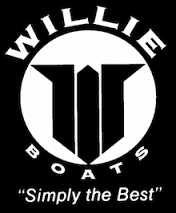 Fishing on the Rogue is a Great Choice in November and December 2014! 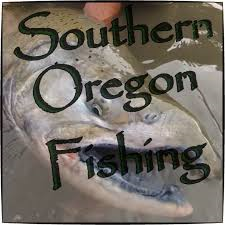 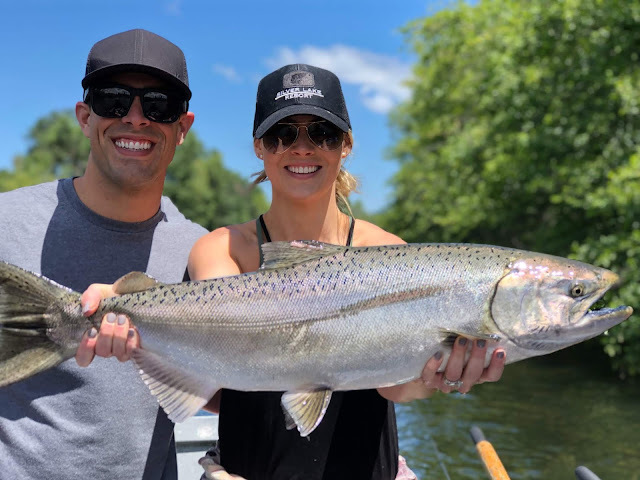 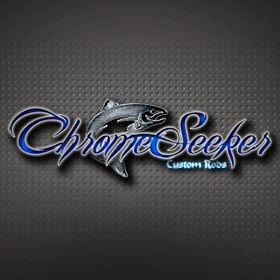 Did some work for my good friends Charlie and Rochelle over at Fishing the Rogue. 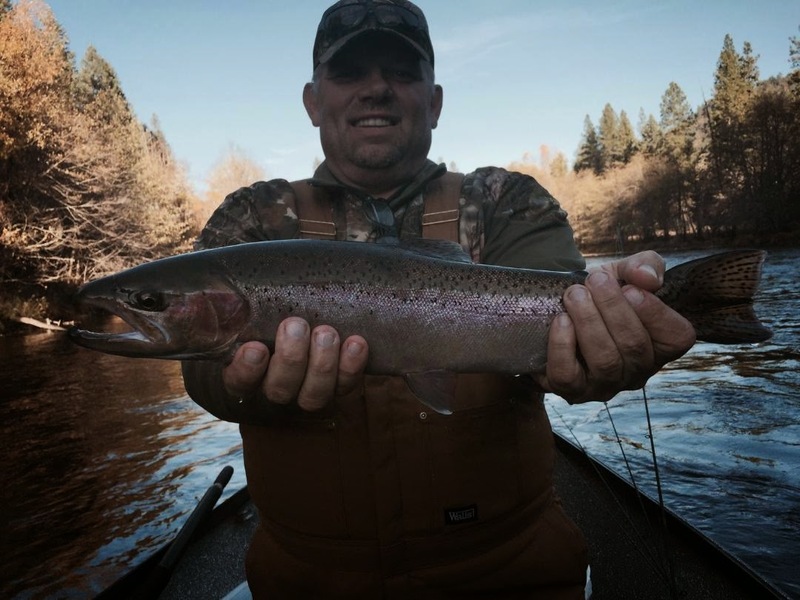 We had a lot of fun on the upper Rogue hooking 11 steelhead and landing 9. 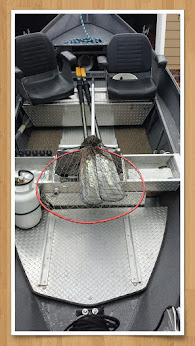 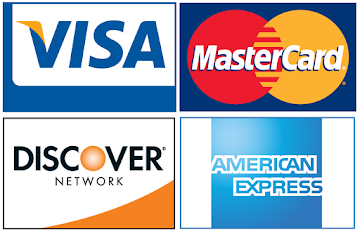 Here's a few that hit the net.